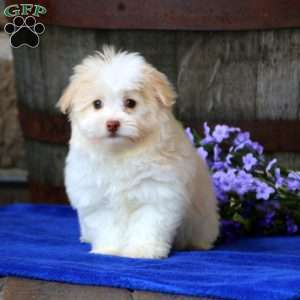 This little bundle of cuteness is Angel, a Havanese puppy who is ready to love you. 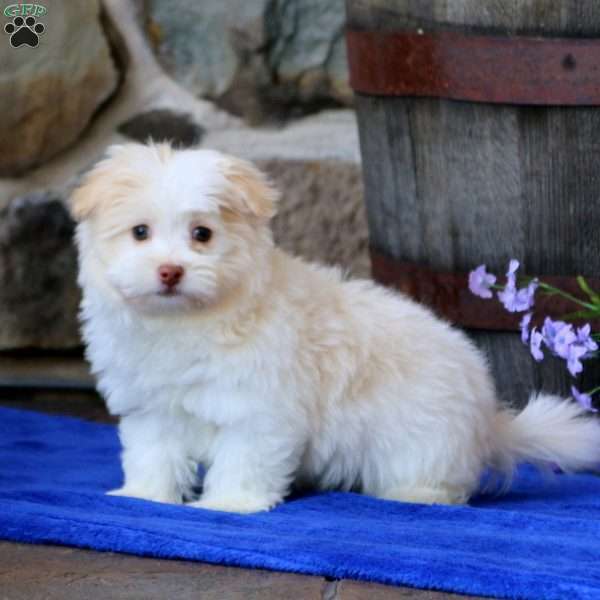 She can be registered with the AKC and is up to date on vaccinations and dewormer. 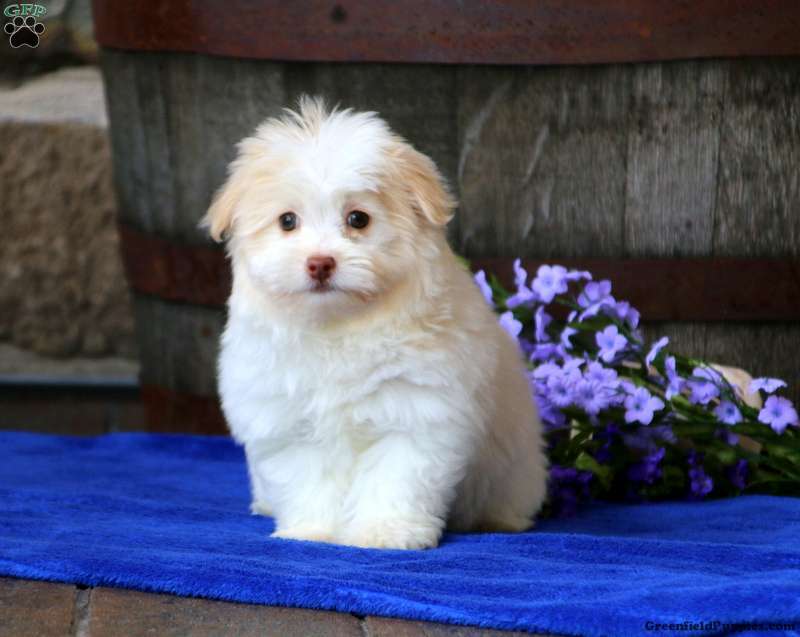 This beautiful pup has also been vet checked plus comes with an extended health guarantee. 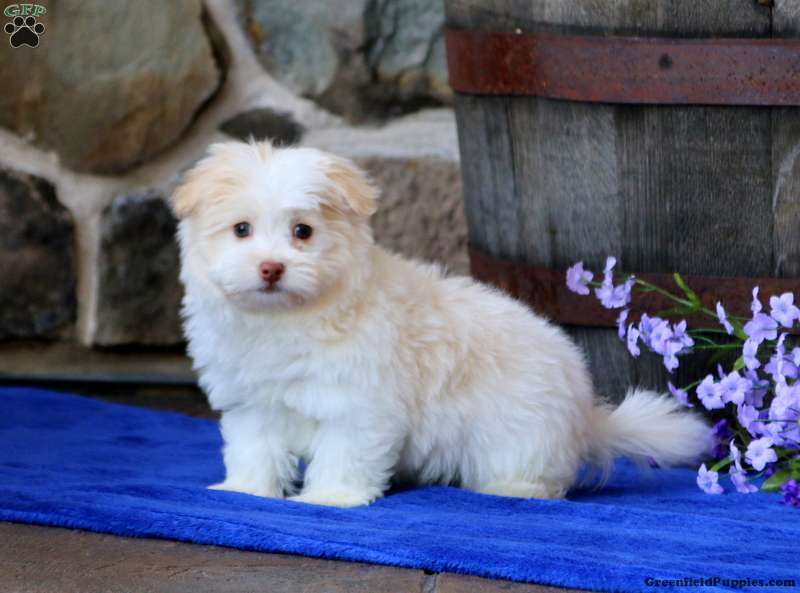 Angel has a soft fluffy coat that is perfect for snuggling. If this friendly gal is the one you have been searching for, please contact Daniel and Hannah today. 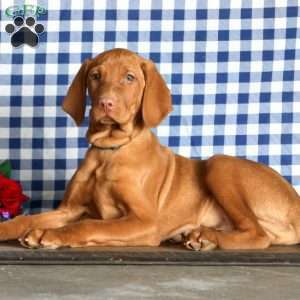 The breeder provides a one year genetic health guarantee on this pup. Daniel and Hannah Stoltzfus are breeders located in Gap, PA who currently have a litter of Chihuahua puppies for sale. 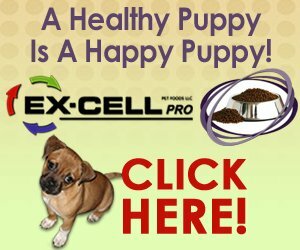 They can be registered with the AKC and are vet checked. Contact Daniel and Hannah today to find out more.